It’s only the latest installment in the saga of jihadist use of social media, a story that stretches back more than a decade and encompasses a multitude of platforms. 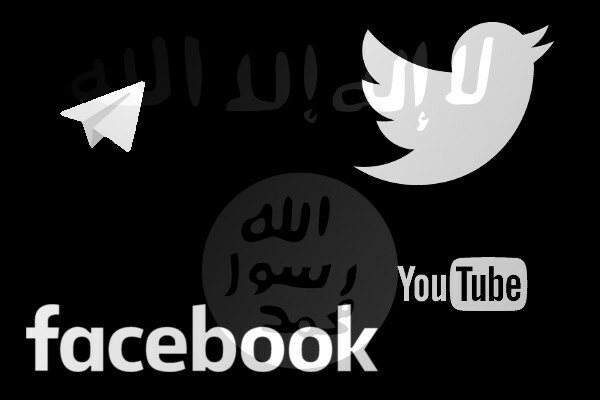 Illustration: ISIS flag and social media logos. This strength ultimately became the greatest weakness of the message boards. Starting in 2012 and deepening in 2013, a number of internal divisions rocked the boards. Although al Qaeda had some presence on Twitter and Facebook already, two conflicts among jihadists fueled a massive shift in activity from the closed ecosystem of the boards to the Wild West environment of social media. First, foreign fighters with Somalia’s al Shabab, broke with the group’s leadership, alleging corruption and airing other complaints. The media-savvy al Qaeda affiliate had been one of the earliest adopters of Twitter as a method of disseminating official propaganda. 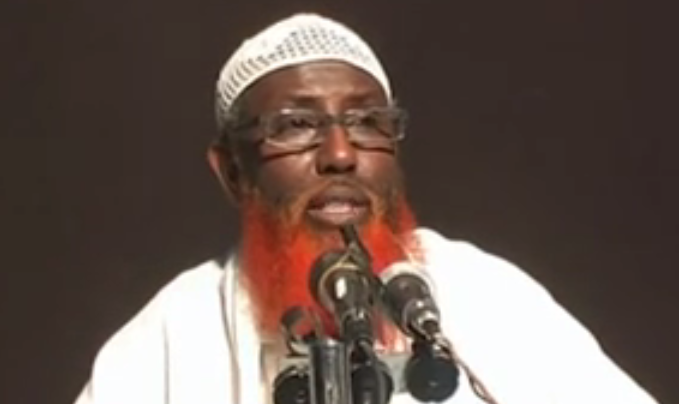 The most visible face of dissent, American Shabab recruit Omar Hammami, first tried to air his problems on the message boards, but administrators censored all discussion of the dissent. Hammami then took to YouTube and Twitter to air his grievances in the hopes of attracting the attention of al Qaeda Central, whom the dissenters could not otherwise reach. Omar Hammami. Screenshot from a video released on YouTube. 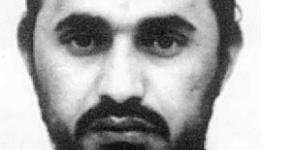 Around the same time, conflicts began to brew on the top tier al Qaeda-controlled message boards regarding the Islamic State of Iraq, the precursor group to ISIS. Prominent, veteran members of the forums began to express suspicions about ISI’s intentions, intimating that the group had been infiltrated by the forces of evil and was planning actions that would harm the global jihad. One group was especially poised to take advantage of the new format. In late 2013, ISIS launched a highly organized social media campaign on Twitter, the likes of which had never been seen before. Employing large teams of highly organized users, along with techniques to automate tweeting, ISIS exploded into prominence, quickly dwarfing the more organic efforts of its primary competitor for recruits and funds, the Syrian al Qaeda affiliate Jabhat al Nusra. Today, its alternative platform of choice is Telegram, a system that combines elements of both Facebook and Twitter, along with options for encryption and secret chats. Currently, most of ISIS’s official output is released on Telegram first, then disseminated to other platforms. As many as 20,000 ISIS associated users can be found on Telegram, although its privacy settings make it difficult to estimate accurately. In addition to the release of propaganda, Telegram provides a home for conversation, and represents a hybrid of social media functionality with the moderated space of the old message boards, since membership in group and secret chats can be controlled. So why do ISIS supporters keep returning to Twitter, Facebook and YouTube, despite the significant pressure from fast and furious suspensions? Why do ISIS recruiters and social media activists urge users to return to Twitter over and over again, creating new account after new account, as many as hundreds of times, even though many returnees are almost immediately suspended? The answer is simple. That’s where the audience is. While ISIS can and will seek out alternative platforms for its propaganda and recruitment efforts, it can’t make its targets come along for the ride. Telegram, for all its strengths, is not a platform where people can easily seek out and discover ISIS supporters and recruiters. ISIS has made itself into an unprecedented terrorist force through its smart and aggressive recruitment tactics. But the first stage of recruitment is, necessarily, discovery. If would-be recruits can’t reliably connect with supporters and recruiters whose role is to explain and reinforce the group’s sales pitch, ISIS can’t do its work as efficiently. Once discovery has taken place, open social media continues to be essential. After first contact, the next step in the online recruitment process sees ISIS supporters swarm around a potential recruit, attempting to create the aura of a welcoming, accepting community, and offering social support on a 24/7 basis. That environment is a precursor to initiating more private communications, such as a shift to a platform like Telegram, and the approach difficult to sustain when accounts are continually knocked offline. The constant absences make the community feels unstable, and the most effective supporters and recruiters have been so heavily targeted by suspensions that they feel compelled to change their online names and personae, further complicating the effort to create an enveloping warmth. Some potential recruits are so primed for violence or extremist views that they may seek out ISIS on an alternative platform, such as Telegram, but in most cases, these early-stage transactions must take place in the daylight, to some extent. There is no question that Telegram is the latest, favorite alternative tool for ISIS supporters and members, and it does provide them with benefits. Eventually, Telegram will probably crack down on them. YouTube, Facebook and Twitter all resisted early calls for aggressive action against jihadist use of their platforms; they had to be convinced to take action by a procession of critics and negative news coverage. The scope and reach of the Big Three platforms have helped to swell jihadist ranks dramatically over the last ten years, and the same social dynamics that empowered jihadists will likely fuel growth among other extremist movements in the next ten. That is why the battle over those platforms’ terms of service and rules of behavior will continue to be a critical element of fighting violent extremism and a major subject of debate. For jihadists to sustain the historic growth that the movement has experienced over the last several years, they need access to the biggest possible audience. J.M. Berger is a fellow at George Washington University’s Program on Extremism and co-author of ISIS: The State of Terror. [i] FBI Letterhead Memorandum, “Texas Reserve Militia,” December 21, 1990. Obtained through the Freedom of Information Act. [ii] SOCOM-2012-0000004-HT. “Letter from Adam Gadahn.” Combating Terrorism Center at West Point. January 2011. 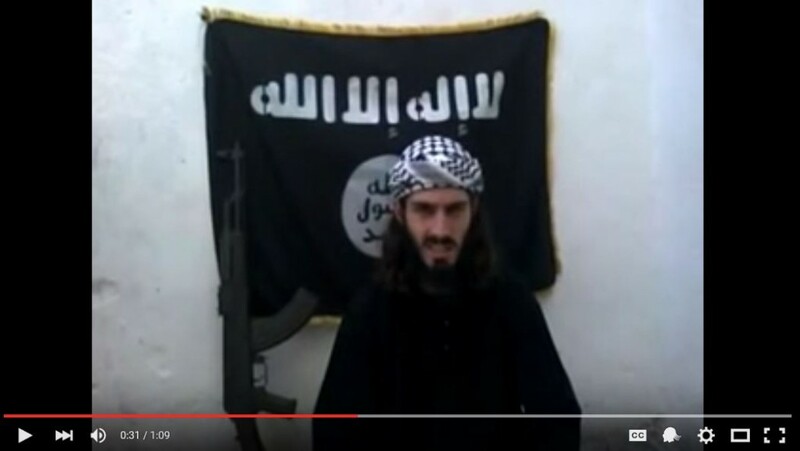 [iii] “Jihadist forum knocked off Internet.” Associated Press. June 30, 2011; Stern, Jessica, and John M. Berger. ISIS: The state of terror. HarperCollins, 2015. Chapter 6. [iv] Stern and Berger, op. cit. [v] Berger, J.M. “Me Against the World,” Foreign Policy (2012); Berger, J. M. “Omar and Me: My strange, frustrating relationship with an American terrorist.” Foreign Policy (2013). [vi] Busch, Tony. “How Twitter Is Messing With Al-Qaeda’s Careful PR Machine.” The Atlantic. May 14, 2013. [vii] “Fundraising Campaign In Kuwait For Designated Terrorist Group Jabhat Al-Nusra Using Facebook, Twitter, Skype, YouTube.” MEMRI. May 17, 2013. [viii] Data collected from Twitter and analyzed by the author. [ix] Berger, J. M., and Jonathon Morgan. “The ISIS Twitter Census: Defining and describing the population of ISIS supporters on Twitter.” The Brookings Project on US Relations with the Islamic World 3, no. 20 (2015); Berger, J.M. and Heather Perez, “The Islamic State’s Diminishing Returns on Twitter,” George Washington University’s Program on Extremism (2016). [x] “ISIS Faces Resistance From Social Media Companies.” Anti Defamation League. July 23, 2014. [xi] Berger and Perez, op. cit. [xiii] Based on data collected from Twitter and analyzed by the author. J.M. Berger is a fellow with George Washington University's Program on Extremism. He is a researcher, analyst and consultant, with a special focus on extremist activities in the U.S. and use of social media.